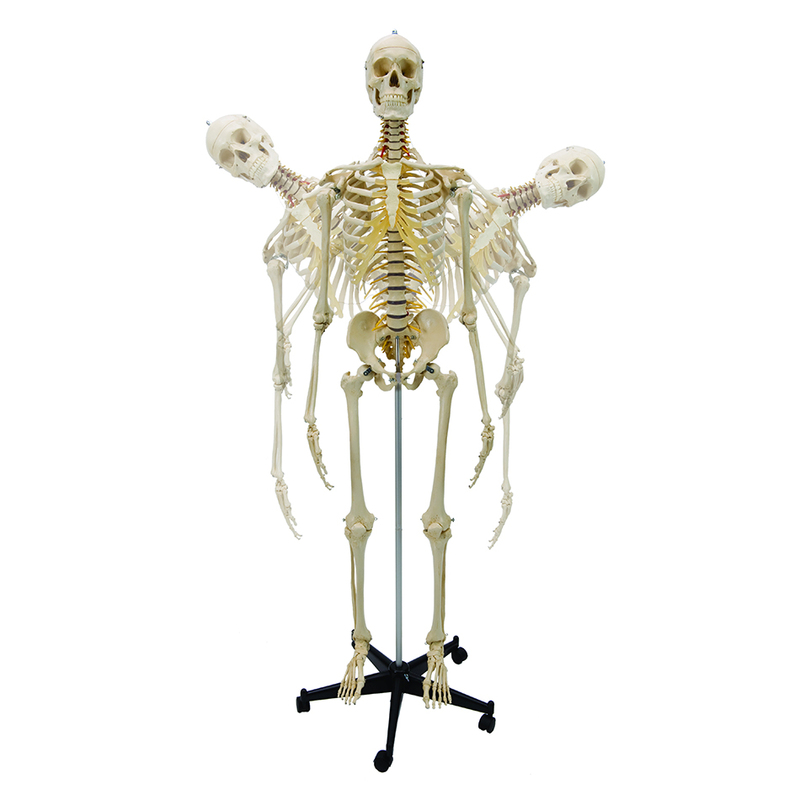 Wide selection of anatomical charts, skeletons and anatomical models of body parts. 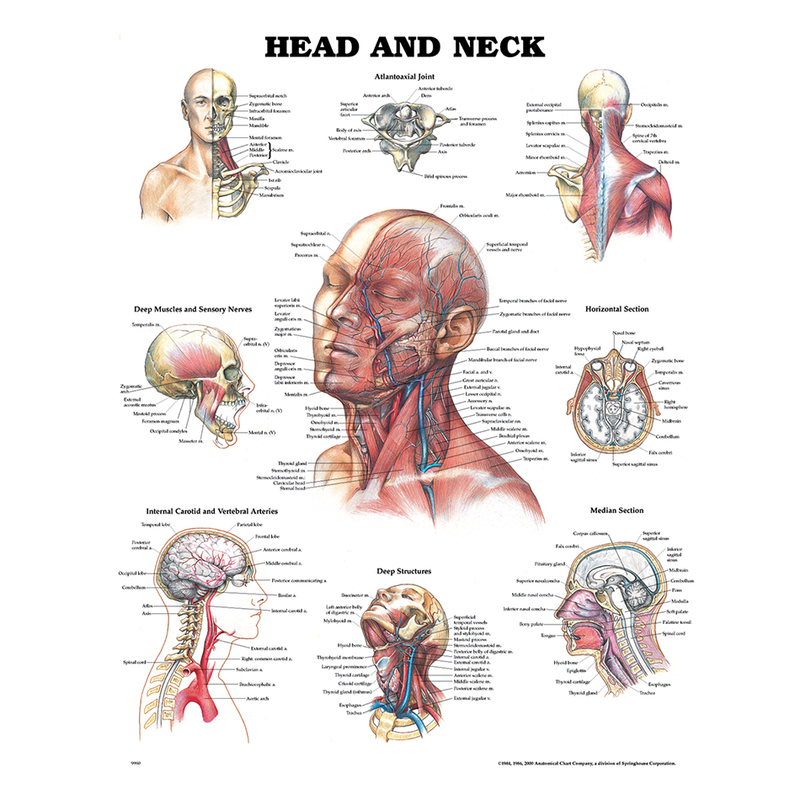 Our charts include the Muscular System, Nervous System and Skeletal System available in English or French descriptions. Many other body parts are available. 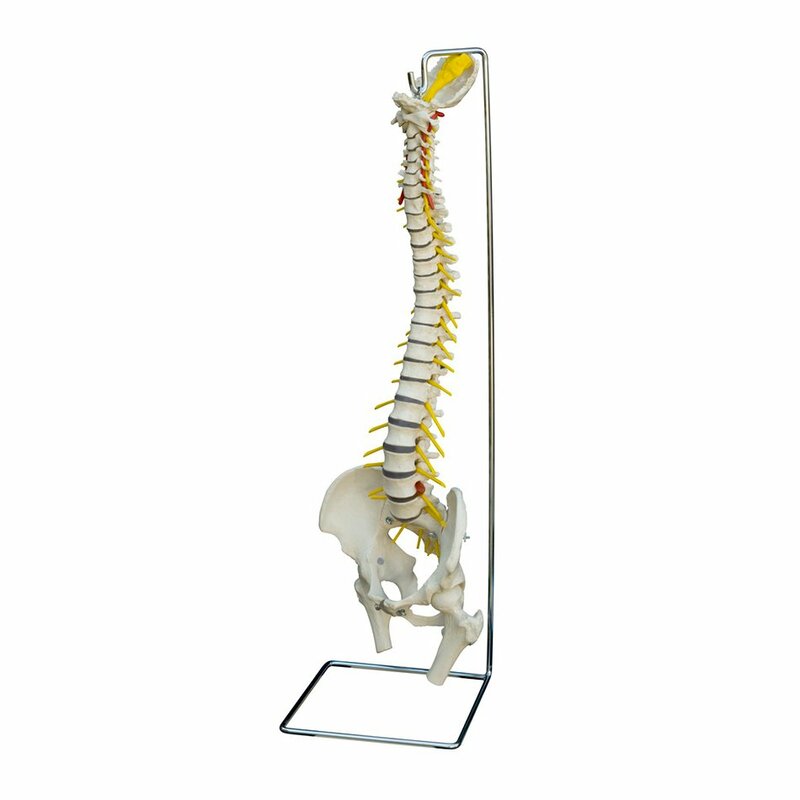 The skeletons and spine models come in different types - flexible or non-flexible, with or without muscles, miniature or life-size, and more. The models include most common body parts used for patient education and treatment in physiotherapy, sports medicine, massage therapy and chiropractic, such as the spine, the shoulder, the knee, the foot, the elbow, the ear, and more.